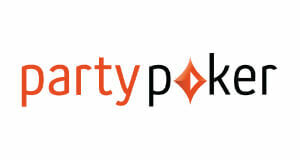 We offer up to 35% RS for Partypoker. CPA and hybrid deals are available upon request. Contact us to discuss special rates. 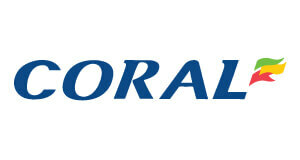 We offer up to 75% gross (RPV) or up to 50% RS for Coral Poker. CPA and hybrid deals are available upon request. Contact us to discuss special rates. 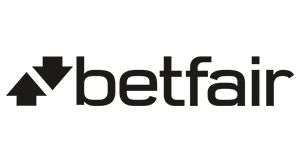 We offer up to 70% gross (RPV) or up to 45% RS for Betfair Poker. CPA and hybrid deals are available upon request. Contact us to discuss special rates. 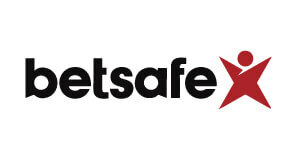 We offer up to 45% RS for Betsafe. CPA and hybrid deals are available upon request. Contact us to discuss special rates. We offer up to 75% gross (RPV) or up to 50% RS for Ladbrokes. CPA and hybrid deals are available upon request. Contact us to discuss special rates. 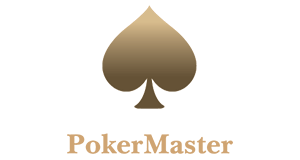 We offer 0,5% turnover by default and up to 1% turnover deals for Pokermaster upon request. Contact us to discuss special rates. We offer up to 40%+ gross or up to 65% RS upon request. Contact us to discuss special rates. 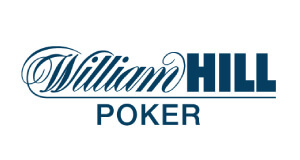 We offer up to 40% RS for William Hill Poker. CPA and hybrid deals are available upon request. Contact us to discuss special rates. 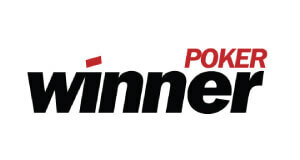 We offer up to 75% gross (RPV) or up to 50% RS for Winner Poker. CPA and hybrid deals are available upon request. Contact us to discuss special rates. 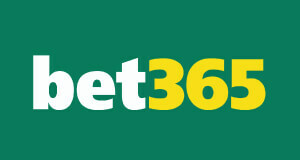 We offer up to 30% RS for bet365 Poker. CPA and hybrid deals are available upon request. Contact us to discuss special rates. 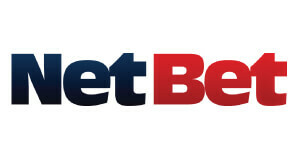 We offer up to 40% RS for Netbet Poker. CPA and hybrid deals are available upon request. Contact us to discuss special rates. 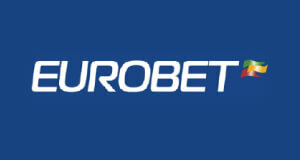 We offer up to 40% RS for Eurobet.it Poker. CPA and hybrid deals are available upon request. Contact us to discuss special rates. 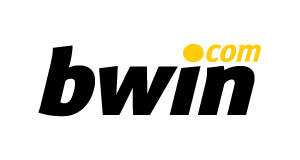 We offer up to 35% RS for Bwin. CPA and hybrid deals are available upon request. Contact us to discuss special rates. 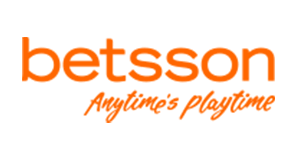 We offer up to 45% RS for Betsson. CPA and hybrid deals are available upon request. Contact us to discuss special rates. 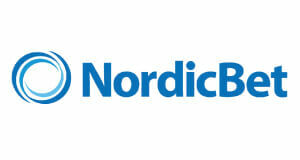 We offer up to 45% RS for Nordicbet. CPA and hybrid deals are available upon request. Contact us to discuss special rates. 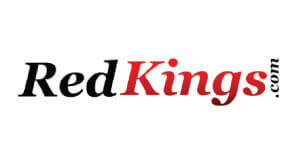 We offer up to 25% gross (TVR) for Redkings. CPA and hybrid deals are available upon request. Contact us to discuss special rates. 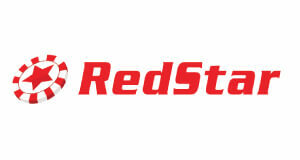 We offer up to 40% RS for Redstar. CPA and hybrid deals are available upon request. Contact us to discuss special rates. We offer custom CPA deals up to $200. RS deals are currently only available for Latam markets. Contact us to discuss special rates. 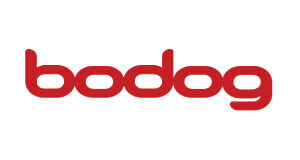 We offer up to 30% RS for Bodog Poker. CPA and hybrid deals are available upon request. Contact us to discuss special rates. 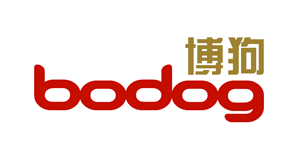 We offer up to 30% RS for Bodog.com Poker. CPA and hybrid deals are available upon request. Contact us to discuss special rates. 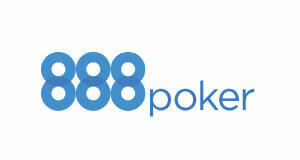 We offer up to 30% RS for Bodog88 Poker. CPA and hybrid deals are available upon request. Contact us to discuss special rates. 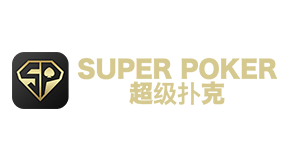 We offer up to 35% RS for Bovada Poker. CPA and hybrid deals are available upon request. Contact us to discuss special rates. 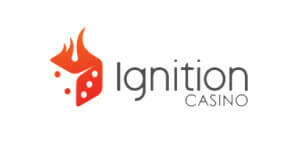 We offer up to 30% RS for Ignition Poker. CPA and hybrid deals are available upon request. Contact us to discuss special rates. 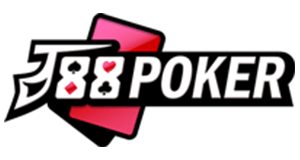 We offer up to 65% gross for J88Poker. Contact us to discuss special rates. 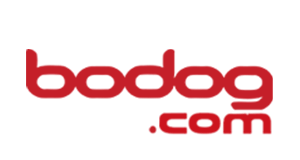 We offer up to $100 CPA for Pokerdom. Contact us to discuss special rates. 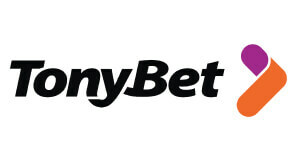 We offer up to 40% RS for Tonybet Poker. CPA and hybrid deals are available upon request. Contact us to discuss special rates. 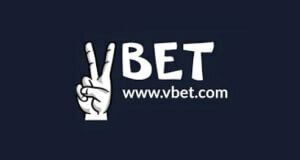 We offer up to 50% RS for Vbet Poker. CPA and hybrid deals are available upon request. Contact us to discuss special rates. 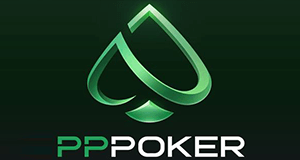 We offer up to 35% RS for Intertops Poker. CPA and hybrid deals are available upon request. Contact us to discuss special rates. We offer up to 35% RS for JuicyStakes Poker. CPA and hybrid deals are available upon request. Contact us to discuss special rates. 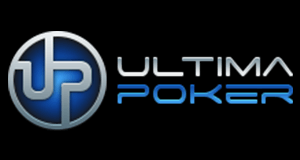 We offer up to 40%+ RS for Ultima Poker. CPA and hybrid deals are available upon request. Contact us to discuss special rates. 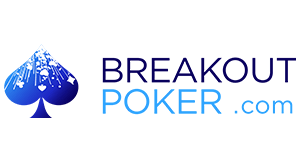 We offer up to 40%+ RS for Breakout Poker. CPA and hybrid deals are available upon request. Contact us to discuss special rates. 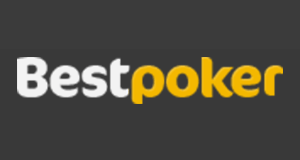 We offer up to 60% gross for Bestpoker. CPA and hybrid deals are available upon request. Contact us to discuss special rates. 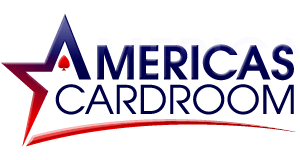 We offer up to 25% RS for Americas Cardroom. CPA and hybrid deals are available upon request. Contact us to discuss special rates. 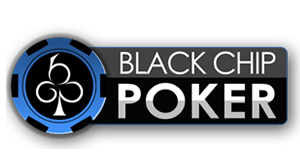 We offer up to 25% RS for Black Chip Poker. CPA and hybrid deals are available upon request. Contact us to discuss special rates.